As a junior and senior in high school, Jason participated in a program called Running Start. Running Start is a program in Washington State offered through the public school system where a student, as a junior or senior in high school, can attend a local community college or university and receive both high school and college credits at the same time. Jason had about topped out of what I could teach him and what the homeschool community had to offer as far as classes, and so we decided it would be the next logical step in his education. The classes Jason took the first quarter were not offered at consecutive times – he had a couple of classes certain mornings of the week and one class a couple of evenings during the week. We lived 20-30 minutes away by car (nearly an hour on the bus) from the school with no good public transportation close by, so one of the things we had to work out was a way for Jason to get to school. At the time, we had a Volkswagen Eurovan. Jason had had his permit to learn to drive since he was 15 and a half, but didn’t have his driver’s license yet at 16 years old. I had taken him out several times for lessons on the VW, but it had a manual transmission with tricky clutch. That first semester of college, he had a lot on his plate. He was beginning a new level of higher education going to college at 16 years old, working part-time in a local hardware store and tutoring math students through the homeschool co-op. For some reason, on top of everything else, dealing with the tricky clutch while learning to drive was just a bit too much for Jason at the time. He took everything he did with great responsibility, including the responsibility of operating a motor vehicle. After a couple of lessons of clutch frustration, he decided to put off getting his license for a little while until he felt he was ready to learn to drive. I decided to sign up for a continuing education evening class at the same college that first quarter of Jason’s Running Start. That way, I could drive Jason to his class so he wouldn’t have to ride the bus at night for nearly an hour each way, and I could learning something new at the same time. Quite often, he and I would leave early enough so that we could stop and eat at Arby’s on the way. We would order their 5/$5 special, and then sit and munch on curly fries and roast beef sandwiches, talking about whatever was on our minds. He loved Arby’s and I loved spending time with him. I don’t go to Arby’s any more hardly at all, just because it’s too hard. But, I found myself craving an Arby’s sandwich yesterday, so I stopped by for lunch. I ordered a roast beef sandwich and curly fries. As I started to eat, my eyes filled with tears and I had a hard time actually eating what I’d ordered. The food didn’t taste as good as I remembered, but the memories of my time with Jason eating at Arby’s are clear, strong, wonderful and so very bittersweet. Oh, how I miss you, my boy. There were lots of things I found that I couldn’t do any more after Jason died. For example, I couldn’t go into a scrap booking store. I’d have a panic attack and have to leave. We all loved taking and looking at pictures of family and friends, and I had been working on the scrapbook from Jason’s high school graduation when he died. I didn’t take pictures for nearly a year. I just couldn’t do it. I could hardly even look at a chess set or certain board or card games. I couldn’t watch certain movies. I couldn’t make chocolate chip cookies or chocolate pudding pie because they were his favorites. I couldn’t buy apples or Jason’s favorite snacks. I couldn’t make french toast for quite a while. I couldn’t buy Pillsbury Orange Sweet Rolls with icing, another of Jason’s favorites. I couldn’t listen to any music by the Trans-Siberian Orchestra or Collective Soul. You see, we used to crank up the CD player in the car to “A Mad Russian’s Christmas” by Trans-Siberian Orchestra or “Heavy” by Collective Soul. Jason would play the Trans-Siberian Orchestra well past Christmas, because…well, because there is no season to great music. We’d drive along and rock out to music together in the morning as I took Jason to catch the bus to college. I couldn’t, I couldn’t, I couldn’t do so many things. 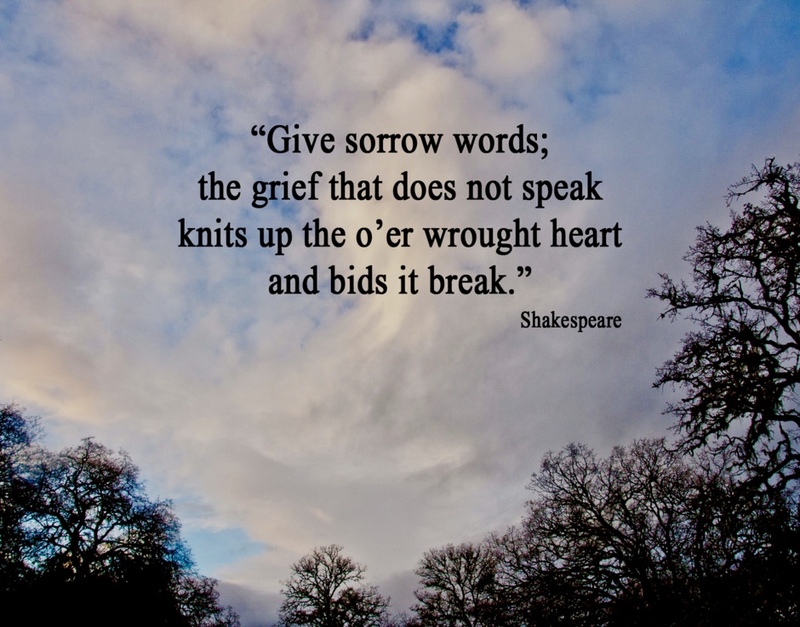 There was so much overwhelming grief from Jason’s death and all of the secondary losses/issues that I didn’t have the resources to handle things so very closely associated with Jason. They hit me too painfully right in the heart. They took my breath away, made me feel panic-y, made me want to collapse on the floor and not get up again. I had to deal with things in stages over time. I could only handle what I could handle at the time, and I avoided some things for a while. Some things just hurt too much to do for a long time, and there may even be a few things I will never do again. 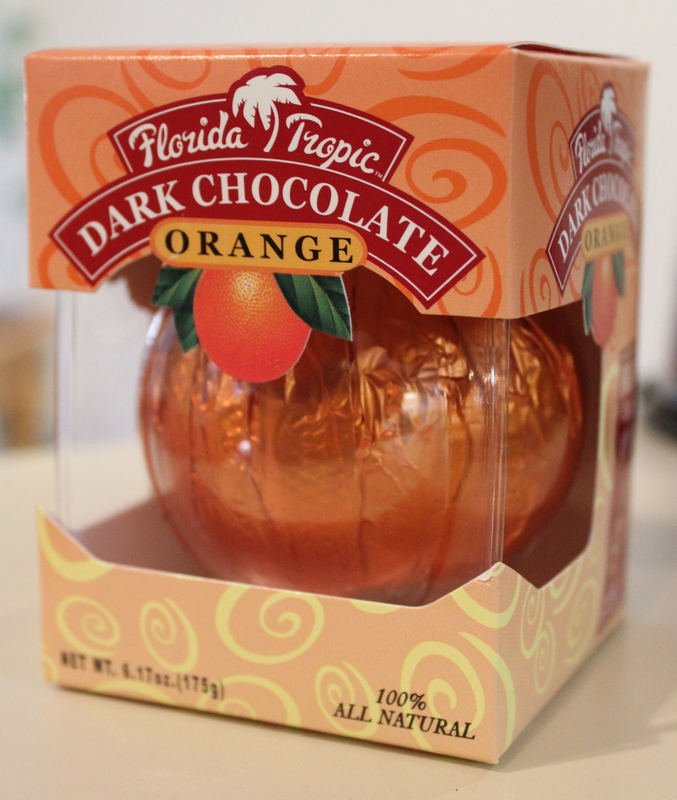 But, this past weekend I saw dark chocolate oranges on the shelf of a gift store, and so I bought one for the first time in over ten years. There was no conscious thought process to it; I just bought it. 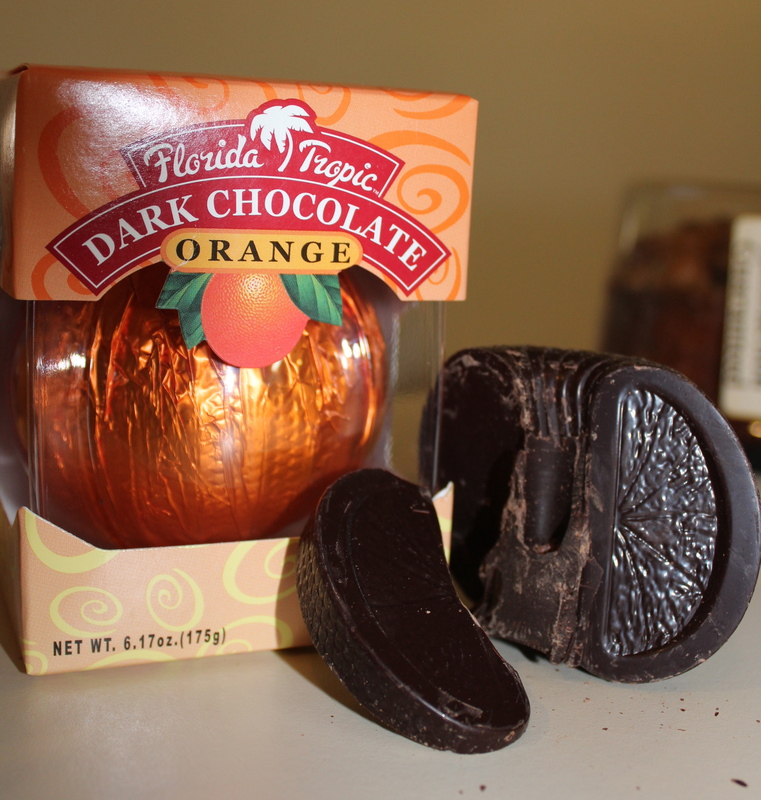 When I got home, I opened the box, rapped the orange foil-wrapped confection on the counter to break apart the segments, unwrapped the foil, and put one of the chocolatey-orange segments into my mouth. That was when I realized I was just sitting, staring off into space, remembering a long ago time when the small things like sharing a chocolate orange and just being together were some of the most precious times – something I may have taken for granted at the time, something that I will never get to do with again with Jason. Maybe buying that chocolate orange gave me permission to sit, wrapped in that precious memory for a while. I miss those times. I miss my boy with all my heart.